We know car maintenance can seem like a chore, so we’ve shaped our service process to be as enjoyable as possible. Take the effort out of servicing and let us take care of you – and your vehicle. Nobody knows Volkswagen like we do. Here at Ebbett Volkswagen, we pride ourselves on our ability to provide our customers with top-of-the-line workmanship and customer service. Why let anyone else work on your beloved Volkswagen? Book your service with us and enjoy peace of mind knowing your vehicle is in good hands. We are conveniently based right on the edge of Hamilton CBD. Why not enjoy a coffee or stroll through the city while we work on your car. Courtesy vehicles are also available on request. We recommend booking these in advance as vehicles are limited. 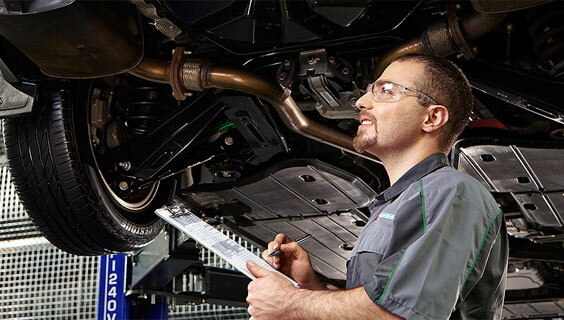 All of our Service Engineers and Mechanics are certified and have been trained using the very latest diagnostic computer technology. 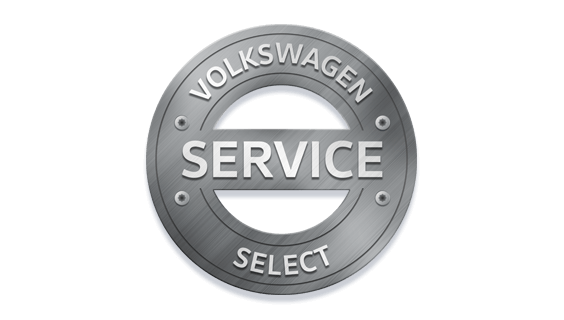 All vehicles serviced at Ebbett Volkswagen are maintained to the highest of factory specifications. Service Select packages are developed to give customers peace of mind with fixed-price services based on your vehicle type. We offer the convenience of loan cars and a dedicated service reception with a team of advisors to translate the ‘workshop speak’ to ‘customer speak’. If your vehicle is 6 years or older chances are Service Select is right for you. When you book a service or repair with Ebbett Volkswagen we advise and then you decide. Ask for a Dialogue Reception consultation with your next booking, a free 15min check over your vehicle. 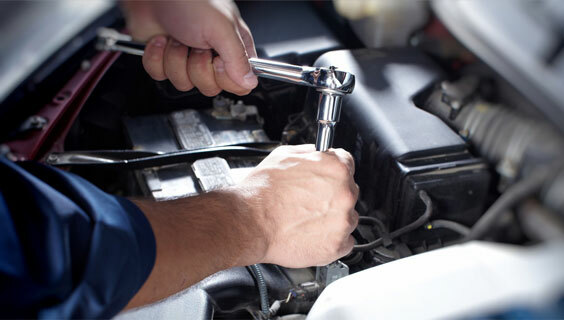 We’ll examine the overall condition of your vehicle. Then discuss this with you to find out how you’d like to move forward with any repairs if they’re required. WOFs can be booked and done right here at Ebbett Volkswagen. Is your Warrant of Fitness almost due? Give us a call today. 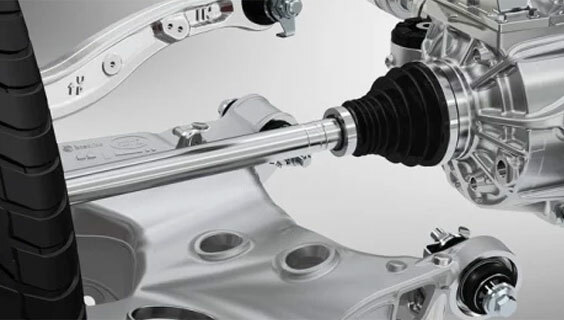 For genuine Volkswagen parts, accessories and merchandise, look no further than Ebbett Volkswagen. Our team of experts can help you with any Volkswagen part you may need.